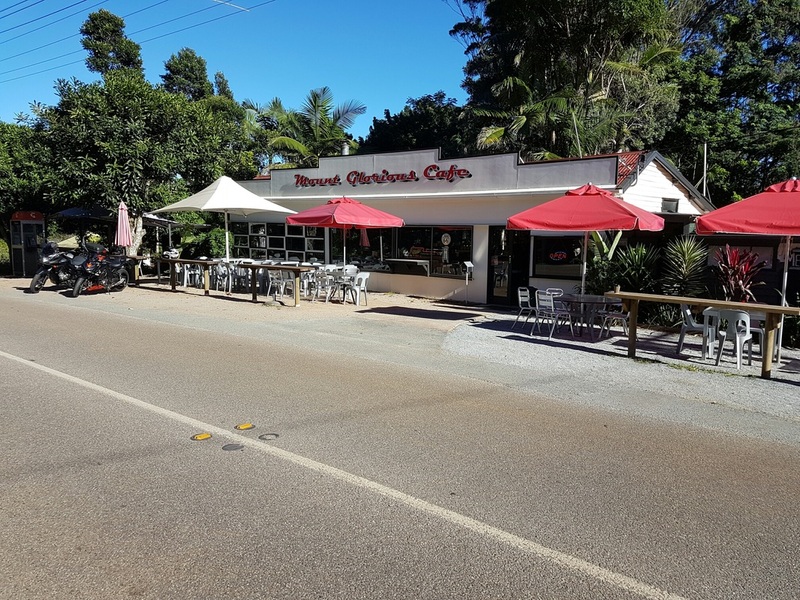 Cloverlea is relaxed family-style restaurant with both indoor and outdoor eating and views to Moreton Bay, We also cater for weddings and celebrations. Elm Haus Cafe is a 40 seat cafe that sits adjacent to the rainforest of Maiala National Park, and known for its unique ‘mountain’ architecture with timbers sourced from the demolition of Brisbane old warehouses. 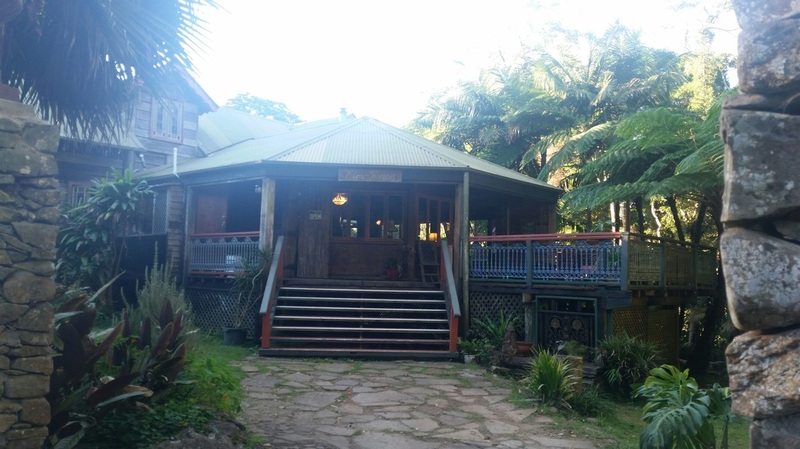 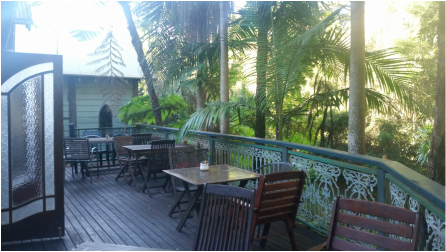 The cafe offers breakfast and light lunches in a warm homely atmosphere, either on the large verandah overlooking the rainforest garden, or on a comfortable lounge by the fire. 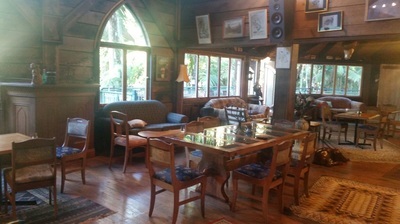 There is a children's toy corner and an assortment of board games to enjoy. 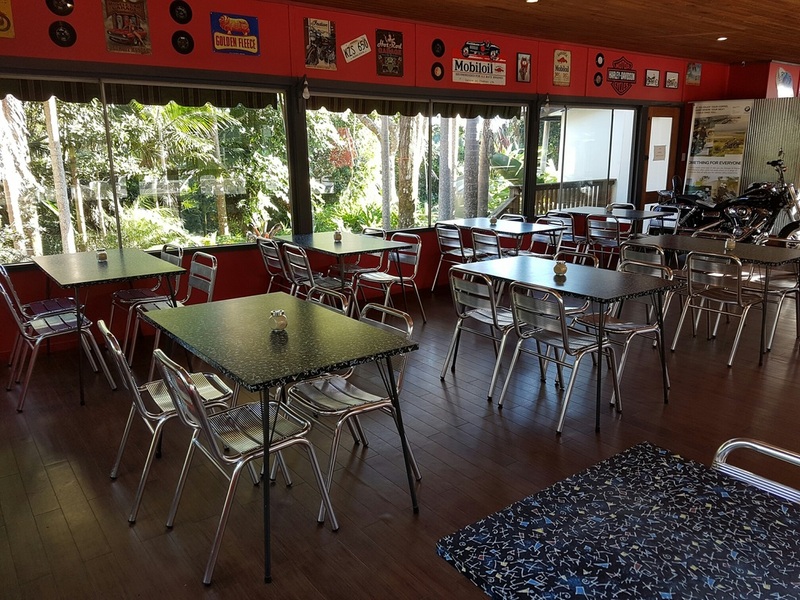 Owner Karl-Heinz Woelkerling has aimed to bring a little piece of his European homeland to the mountain, including the German Farmers Breakfast - Bauernfrühstück; The Elm Haus Hotdog - aka Bratwurst and Sauerkraut in a crusty roll and the famous Karlsburger! 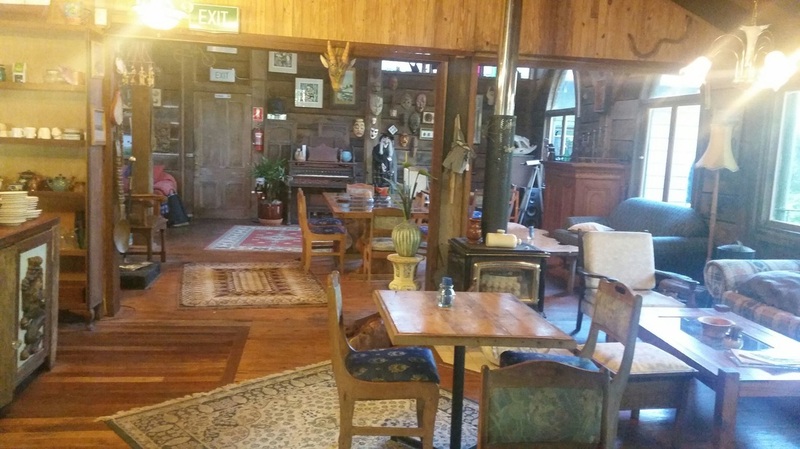 The cafe also serves traditional food such as lasagne, deep pan pies, toasted sandwiches and delicious locally made cakes. Mount Glorious Café (formerly Maiala Rainforest Teahouse and Restaurant) is located at 1850 Mount Glorious Road, Mount Glorious. 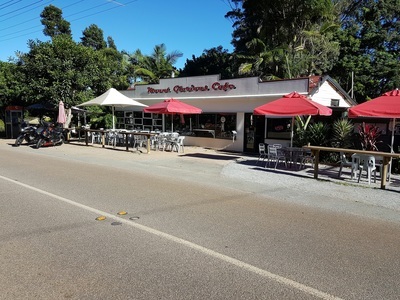 Breakfast, lunch and great coffee along with a good selection of teas and house made cakes are available 7 days a week.